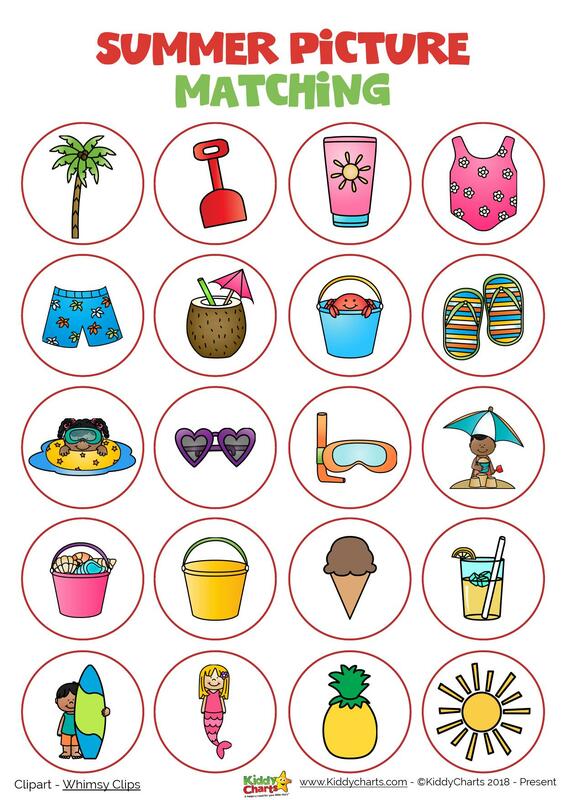 It is day three of our summer activities printables countdown and we have a little game for you today. Just print two copies of this, and get the kids to match up the summer items for a little bit of fun. 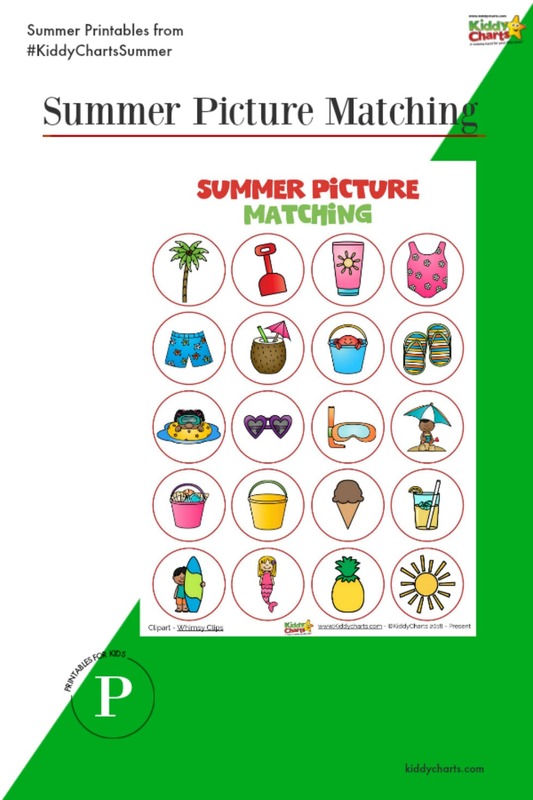 It is a summer picture matching activity for the children. You will, of course, have to cut out some of the shapes in one of the print outs to get it to work. You could also print a few of them out, and cute some more of the counters, and have a bash at bingo too. Though we do have a binge sheet for you as well later on in our countdown. We hope that you like all of these, and if you do – why don’t you make sure that you receive more of the same with the last few days of the countdown, and sign up to the newsletter for the site. We will send you details of the printables and giveaways, as well as any other articles we publish on the site. Usually we do around one new printable a week for you. Enough of my chatter – how about the summer picture matching for you instead? Thanks so much, as always, for stopping by and taking a look at our website. 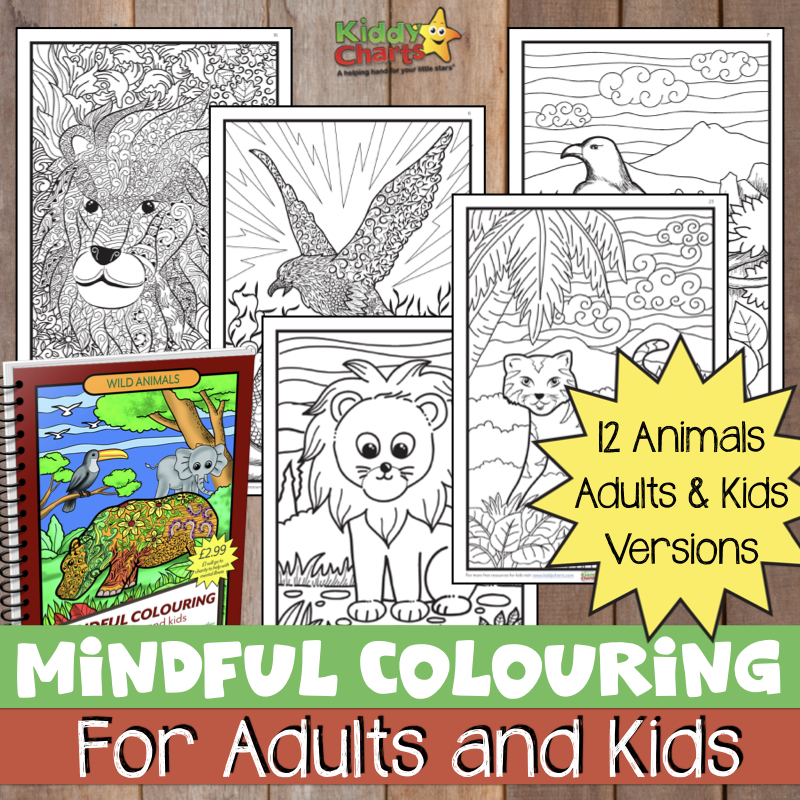 We hope you have enjoyed this resource, and that we see you again soon. Maybe even for the last two days of the countdown? We are also giving away lots of goodies, so do check these out as well. Take care, and enjoy your day/night!